Let my new book guide you along the way! If you find yourself running away from fear, you’re running in the wrong direction. Fear demands that we move toward it, face it and hear its messages. When we fail to do this, the price is chronic anxiety, sleeplessness, damaged relationships, skyrocketing pharmaceutical use, and more. 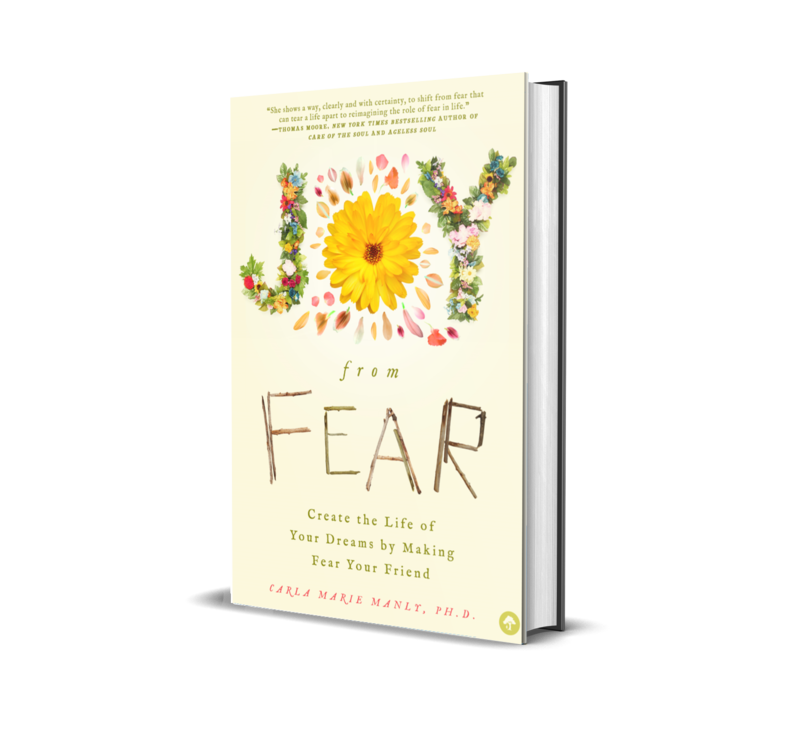 In my enlightening new book Joy from Fear, I explain that fear is not the enemy we thought it was; fear, when faced with awareness, is the powerful ally and best friend we all need. My work is firmly based in science but goes far beyond presenting the dry facts. 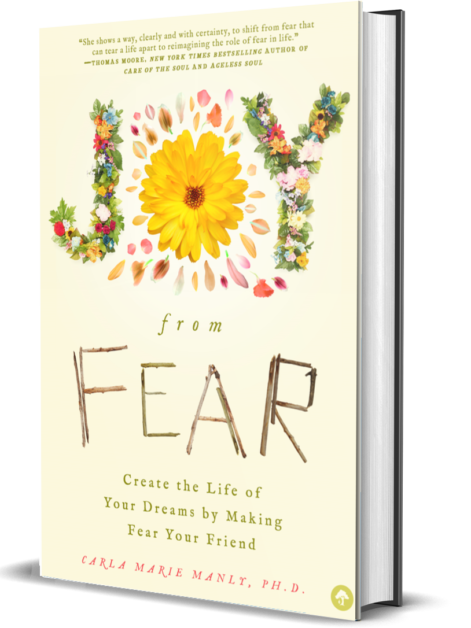 Joy from Fear offers page after page of real-life examples, insights, easy-to-use tools, and life-changing exercises. 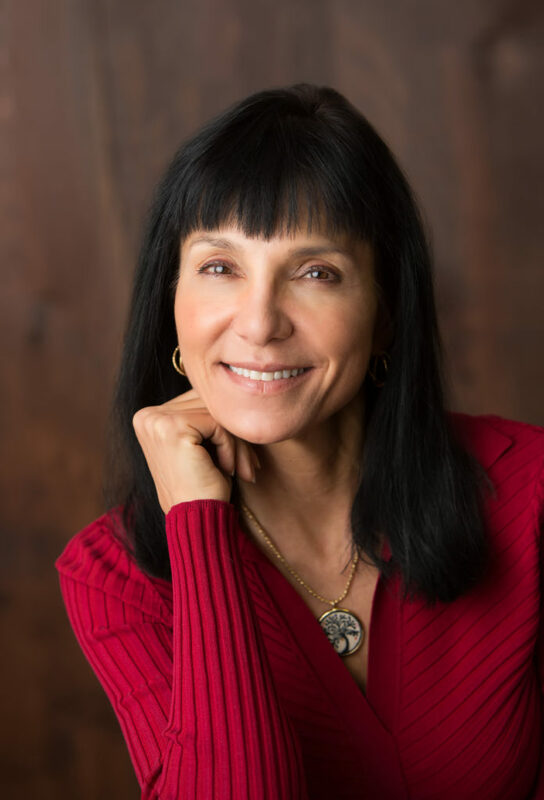 Coining the term transformational fear, I illuminate the importance of embracing fear’s messages for a transformed life filled with freedom and lasting happiness. “Fear Has The Ability To Bring Us To Our Knees In Self-Doubt. We live in a very chaotic, stress-filled world. 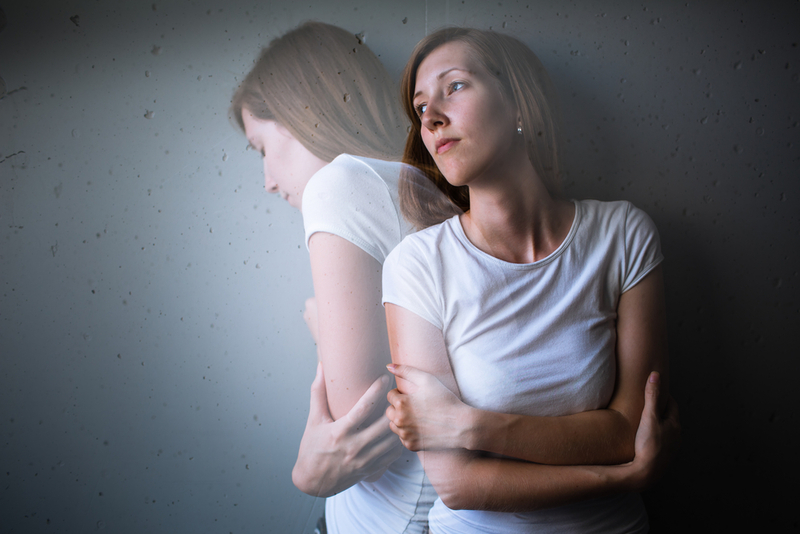 As a result, many women and men suffer from chronic anxiety, depression, and the effects of trauma. While medication can sometimes be very helpful, psychotherapy can help you understand and often resolve the underlying causes of your distress. With busy, stressful lives, we often neglect our most intimate and most vitally important relationships. Interpersonal strife often increases when relationships are left untended, and dysfunctional patterns may take hold. Many families encounter significant periods of difficulty as natural life transitions occur. 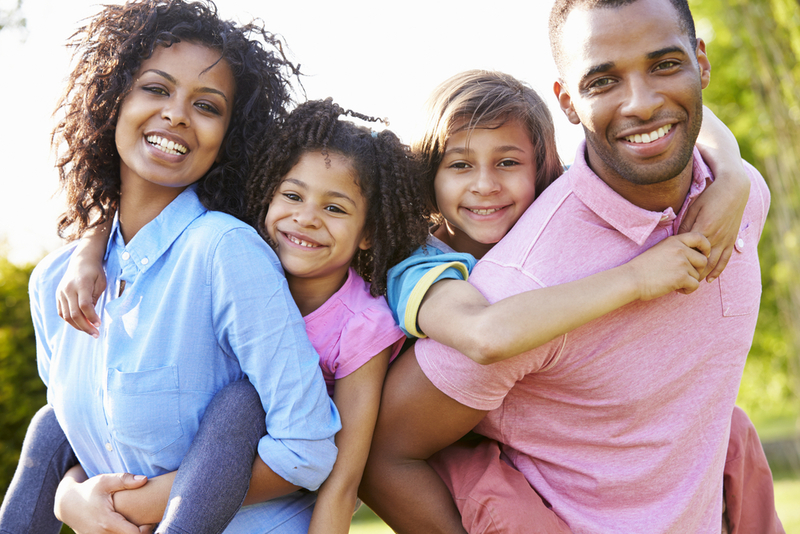 It is often difficult for parents to successfully navigate the wide variety of issues and problems that arise as their families grow and change. 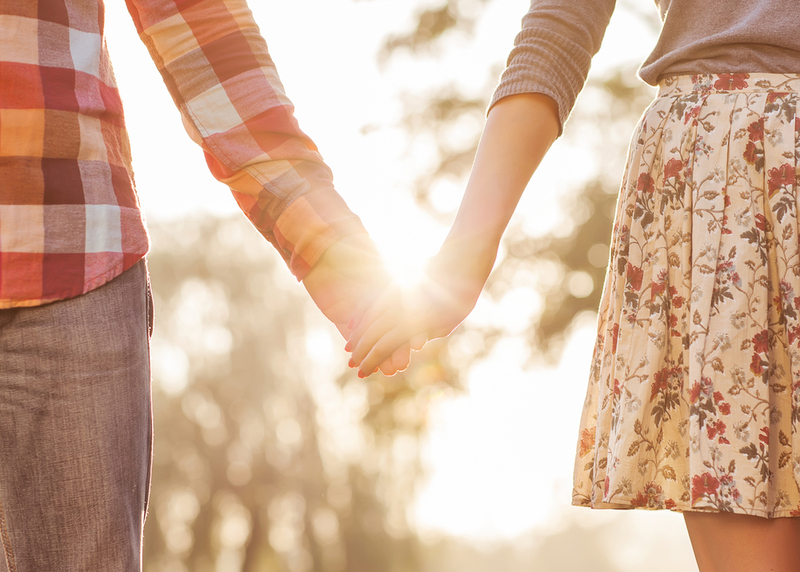 Many individuals and couples struggle unnecessarily with concerns surrounding sexual intimacy. Healthy sexual intimacy is a crucial aspect of relationships, yet there is often a lack of open and honest discussion on this important topic. Gender Identity and Sexual Identity issues can be a source of intense personal challenge. 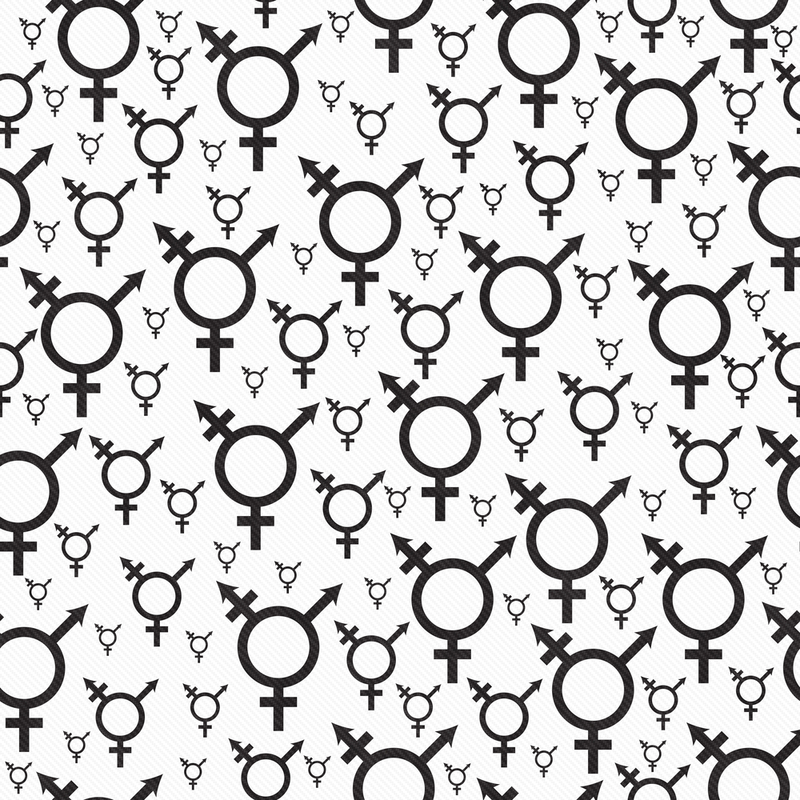 From gaining self-understanding to struggling with fears of discrimination, exclusion, and isolation, the journey into gender and sexual identity concerns are sensitive and highly personal. As a psychotherapist, I cannot hope to meet the unique needs of all potential clients; when an individual has presenting needs that might be better served by another therapist, I gladly make referrals. Individuals seeking a psychotherapist are often fearful that they are broken, damaged, or defective; a sense of feeling alone, bruised, and isolated is not uncommon. Those who come to me often carry a burden of guilt or sadness over prior or current life issues. I work with each client in a collaborative, compassionate approach that brings the individual into a new space of comfort and security. The cornerstones of my practice are respect, integrity, and compassion. Each client who comes to me is evaluated and treated as a unique, extraordinary individual. 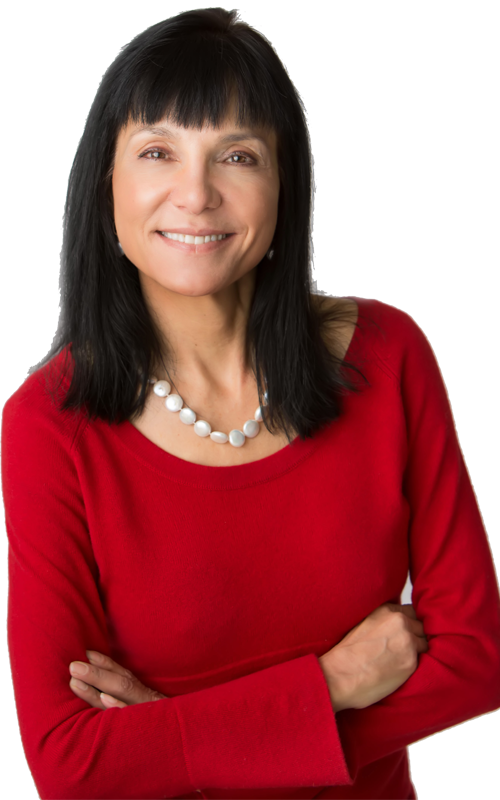 At the first appointment, the client and I review questions and concerns, and we formulate a treatment plan that addresses specific target areas. 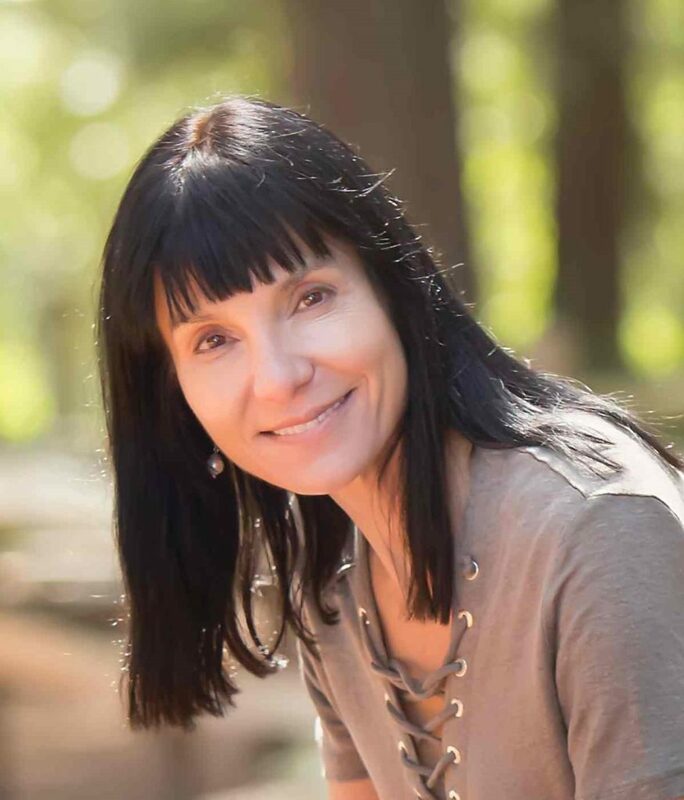 From this point forward, the client and I work together to move away from old thoughts, feelings, and behaviors that have been damaging and constricting. This is no easy task, yet my clients come to enjoy the challenging, yet highly supportive interplay, that often allows rapid movement into a more satisfying and fulfilled lifestyle. My collaborative approach is respectful of each individual’s personal challenges. 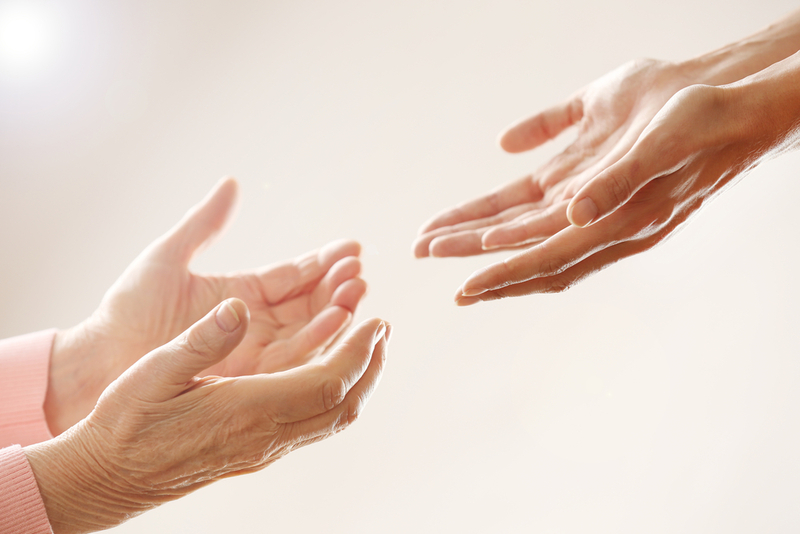 As therapy progresses, I am continuously responsive to the client’s often changing needs. I build rapport and trust with each client-a truly valuable therapeutic relationship. My clients quickly realize that I am nonjudgmental, and they sense my absolute respect for their individuality. What comes forth in each therapy session-in a safe and confidential environment- allows the individual to feel heard, understood, and seen without the unkind eyes of judgment. In what often proves to be the first openly secure and supportive environment ever experienced by the client, I become both guide and witness to the individual’s journey of exploration and self-understanding.